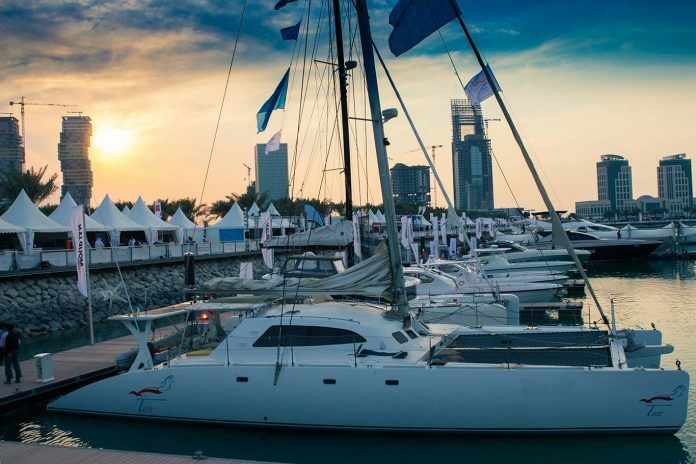 Under the patronage of H.E the Prime Minister and Minister of Interior, Sheikh Abdullah Bin Nasser bin Khalifa Al Thani, this year’s International Boat Show will set sail from the 12th to 16th March. The event will showcase the most state-of-the-art boats that emphasizes on the craftsmanship and quality.  Alongside Qatar, a number of countries are to host at this event such as Turkey, Italy, France, India, USA, Kuwait, Germany and Pakistan. Over 30 luxury yachts and motorboats will be displayed where their latest technological features will be demonstrated. They will be present on both land and water presented by chalets, embodying both on an international and local scale in the maritime industry.